No place captures the charm and homey nature of Missouri River Country quite like a bed and breakfast. 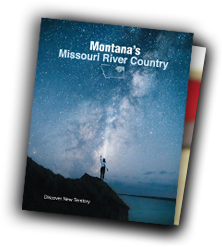 Quaint, quiet and full of relaxation, bed and breakfasts are a fantastic way to experience Montana. 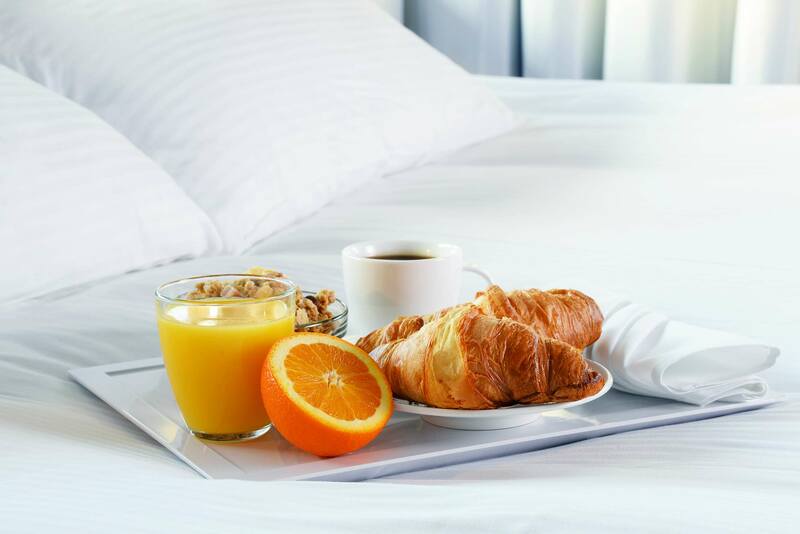 Wake up rejuvenated and fuel up on delicious home-cooked breakfasts before hitting the roads, trails, and waterways for a day of exploration.